Owning a car ain’t what it used to be. Thanks to a wide range of technologies, from sharing models introduced by Zipcar and Turo (originally known as RelayRides) to ridesharing services provided by Uber and Lyft to the rapidly approaching self-driving future, our traditional relationship to the car is changing every day. With over 260 million cars in the U.S. alone and over one billion worldwide, Turo recognized that many vehicles are underutilized. Car ownership can be a major drain given the initial cost of the vehicle, leasing, financing, insurance, parking, fuel, taxes, and other expenses. 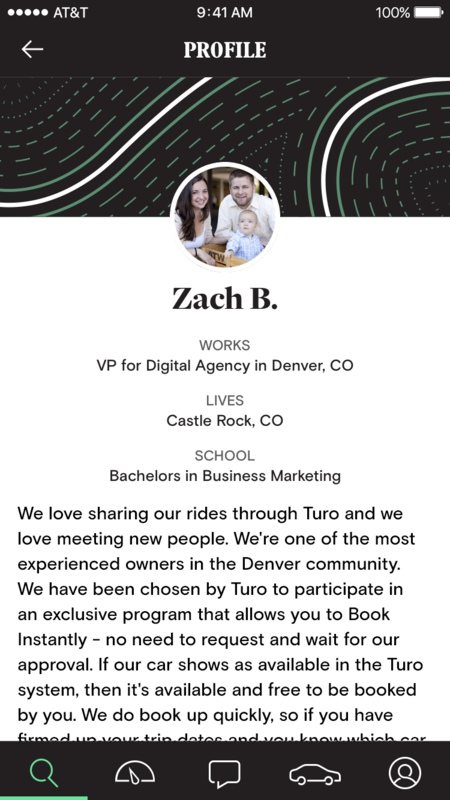 So Turo built a platform enabling people to share their cars. Now eight years old, the company has raised nearly $100 million from Kleiner Perkins Caufield & Byers, August Capital, GV, Shasta Ventures and others. In my piece on Turo's business model, I tried asking about the company's revenues and profitability, but they're not disclosing at this time. Next week we’ll be hearing from Turo CEO Andre Haddad (right) at Vator Splash LA 2016 in a fireside discussion of the sharing economy, driverless cars, and technology in the transportation industry. Ahead of that conversation, I spoke with Haddad over the phone—coincidentally on the fifth anniversary of his joining the company—to learn a bit more about his background and Turo’s vision. Haddad has been involved with online marketplaces since 1999, when he helped start iBazar, one of the first online marketplace businesses in Europe. In 2001, the company was purchased by eBay in stock (valued between $66 million and $112 million), and Haddad was tapped to run eBay’s operations in Europe. A couple years later, Haddad joined eBay’s global team in California, where he managed everything from product and UX/design to marketing and international expansion. His last position at the company was as CEO of Shopping.com, which eBay acquired in June 2005 for approximately $634 million. 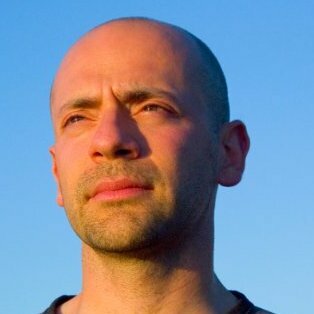 In this light, Haddad’s joining Turo as CEO in 2011 makes a lot of sense. 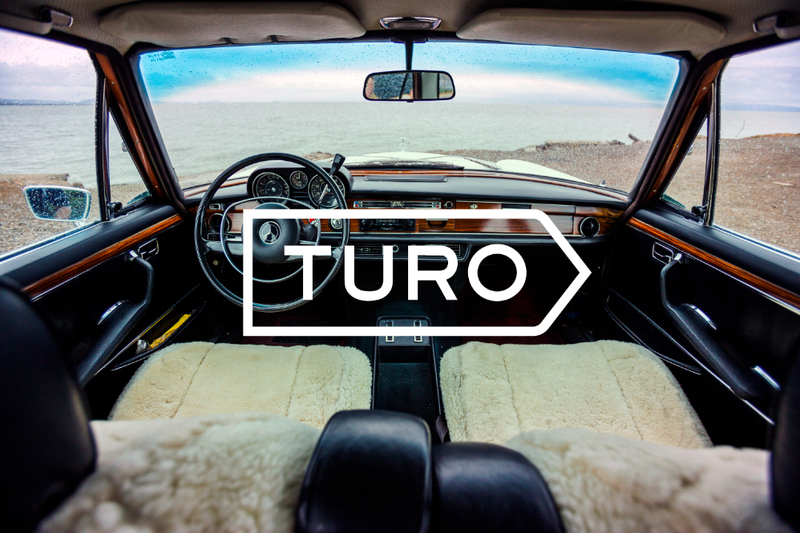 While eBay (and its various acquisitions) represented one of the earliest incarnations of a Web-based, people-powered marketplace, Turo represented the next generation. For Haddad, it was also a new opportunity to meld his personal passion for cars with a decade of experience building those platforms. In 2015, the company rebranded from “RelayRides” to “Turo,” but deeper changes had been afoot for years. One of the biggest changes instituted after he joined the company, according to Haddad, was the transition from a “hardware-enabled” platform to a “human-enabled” model. 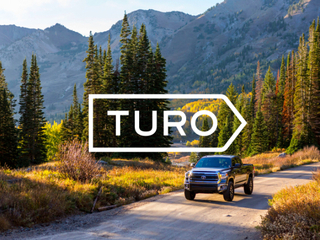 When Turo first launched, it required hardware to be installed in every vehicle. The idea was to make it seamless for owners to rent their vehicles, meaning travelers could book the car through an app and find it on the street without ever meeting the owner. It was like booking a Zipcar—except you were renting somebody’s car. So in 2012 the company set aside the hardware and focused on developing the people side of the platform. That meant enabling car owners and renters to have their own identity, complete with names and profile photos, and to connect through messages. Instead of a fully automated system where everyone was completely anonymous, the company's new approach connected people. In other words, Turo traded in its Zipcar model for something more akin to Airbnb for cars. Haddad says the switch from hardware to human was powerful, eliminating some of the reluctance to rent on the part of car owners and building trust in renters. He believes the new approach makes renters more inclined to take care of the vehicles. Will people rent cars in a self-driving future? When I spoke with Haddad, exciting stories were swirling about self-driving cars. That week, Lyft President John Zimmer published an in-depth piece predicting that the majority of Lyft rides would be self-driving by 2021. 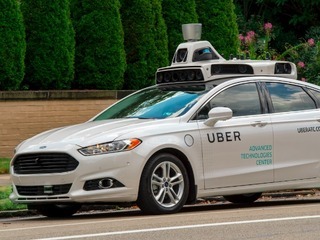 A week earlier, Uber had officially kicked off its autonomous car pilot in Pittsburgh with a dozen self-driving Ford Fusions roaming the city streets. And a week later, California legalized testing of self-driving cars within the state, a major win for tech companies in the space, like Uber and Google. One tidbit from Zimmer’s piece is the most relevant to Turo's future: he believes private car ownership will end in U.S. cities by 2025. Putting full autonomy aside, that excitement stems from a lot of the other changes that will come to consumer vehicles, like the ability to connect to the internet and the vast amounts of data that can be tracked around car utilization. Haddad believes all this data will help companies “innovate and deliver amazing experiences” in future cars. 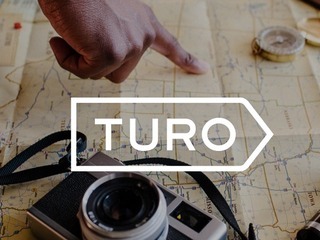 In the grand scheme, the CEO of Turo sees car ownership splitting into three segments. The first segment will continue to own cars for a variety of reasons “related to convenience, geographic location, lifestyle, work habits, etc.” But he points out these cars will be smarter, self-drive when the owner wants them to, and connect to the internet. As we move from this “one-dimensional approach,” Haddad says that another segment of the population will forego car ownership completely as they access cars exclusively on demand, and more likely than not these cars will be autonomous. This is the ambitious future fueled by Uber and Lyft. Finally, there’s a hybrid model, which is where Haddad sees Turo operating. For this segment of the population, owning a car or even multiple cars will still be a part of life, but it won’t be the traditional ownership model. Instead of using the vehicle all the time and paying for all its costs, the car owner gets the advantages and conveniences of owning a car while splitting the costs with other people who want to rent the vehicle. It’s not farfetched: at least one guy has already bought a Tesla Model S with the plan to have short-term renters help fund his purchase. If Haddad’s vision of the future car ownership market comes to fruition, the lingering question is how big each of those segments will be. How many people will own cars in the traditional sense? How many people will not own cars at all? And how many people will actually embrace the hybrid model, owning cars and renting them out through platforms like Turo? I look forward to hearing more from Haddad at Vator Splash LA next week. RelayRides is the world's first peer-to-peer carsharing service. Our revolutionary service provides the technology, infrastructure and marketplace for car owners to securely and conveniently rent out their vehicles when they are not using them personally. This provides people seeking convenient transportation with a new option, and makes it easier for urban dwellers to enjoy mobility without owning a car. As the average US car is driven only 66 minutes a day, RelayRides represents the first opportunity for car owners to monetize this underused asset. By providing the infrastructure, technology and marketplace for car owners to rent out their vehicles, RelayRides gives current car owners the means to monetize a largely underused asset. By enrolling in RelayRides, owners turn a car from an expense into a cash machine, with average profit of approximately $3,550 annually (net of depreciation costs). Car owners list their vehicle on the RelayRides website, designate availability, rental price, and who may rent the vehicle (via Facebook and other social networks). Car renters browse available vehicles on RelayRides.com, reserve a car by the hour or day, and swipe an issued card over a card reader sensor on the vehicle for access during rental. To streamline the rental experience, gas and insurance are included. Uber is a ridesharing service headquartered in San Francisco, United States, which operates in multiple international cities. The company uses a smartphone application to arrange rides between riders and drivers. 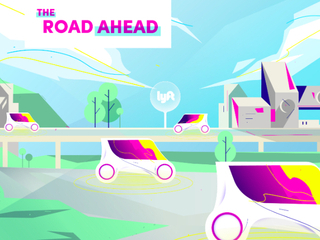 Lyft is a peer-to-peer transportation platform that connects passengers who need rides with drivers willing to provide rides using their own personal vehicles. How does Turo make money?